The latest addition to L'oreals lipglosses are the Miss Candy glosses. 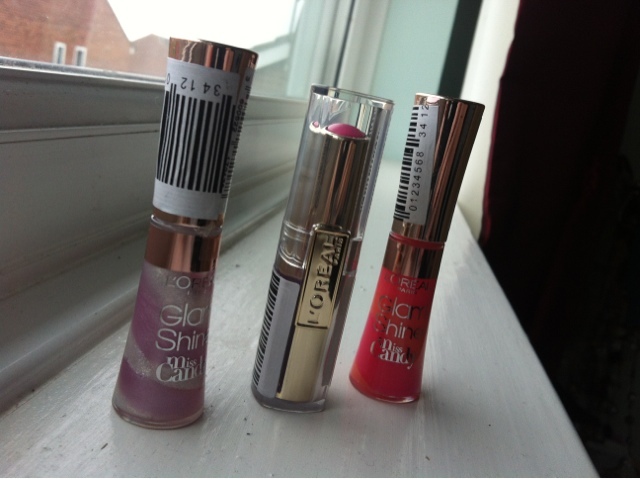 They are two tone lip glosses that mix well to create a beautiful colour with their 'swirl technology'. 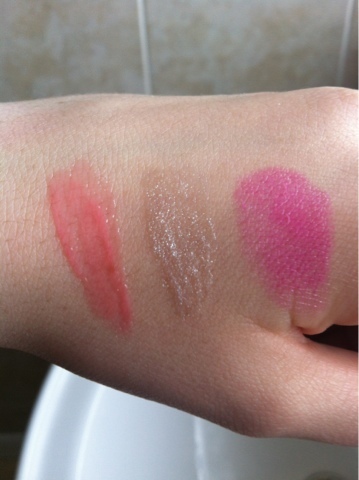 I purchased 2 of the 6 available in the colours 'Bubble Pink' and 'Miss Candy'. Bubble Pink is a lovely everyday coral colour which blends in well with your natural lip colour whereas Miss Candy is a clear sparkly colour (despite looking lilac in the bottle) which gives any matte lipstick a new lease of life with a sparkly finish. 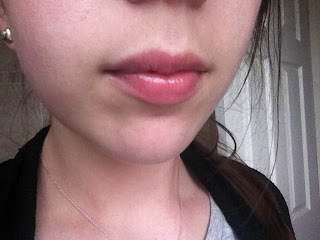 As non of the other colour took my fancy I decided to try one of the caress lipsticks in the shade 'Cheeky Magenta'. As you can see in the picture below (although a little dark, sorry!) 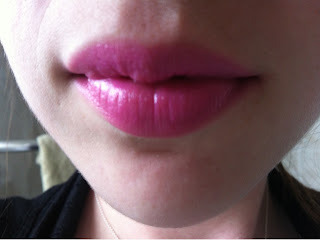 its a bright fushia colour which a gorgeous shine. 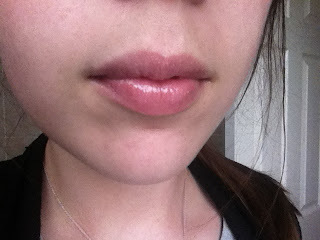 I find this lipstick to be long lasting and really moistures my lips at the same time. Bonus! Stylistpick and StyleMint Team Up!